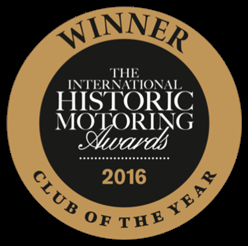 The Club was formed for the benefit of De Dion Bouton owners so that we could further enjoy our hobby by participating in rallies and social events, sharing ideas and experiences. 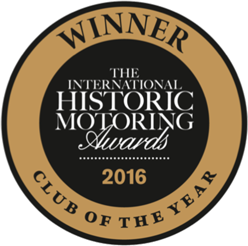 The De Dion Bouton Club UK welcomes new members, if you would like to join our Club please download and complete the Application form. If you own more than one DDB or DDB engined vehicle please complete a form for each. We welcome and value members from overseas and although postage charges are higher, we are aware that club activities largely benefit UK members. For this reason overseas membership fees have been held at pre-2018 rates. The Club year runs from 1st February annually and subscriptions are due on that date. Any new member joining after 1st October will automatically have their subscription extended until the end of the following subscription period. To simplify the collection of annual subscriptions, the club has pledged to FREEZE MEMBERSHIP FEES AT CURRENT RATES UNTIL 31st Jan 2024 for those with sterling bank accounts who SET UP A STANDING ORDER (Bank details on request or in the members’ area). Members can pay by cheque or on-line (BACS) payment but THE MEMBERSHIP FREEZE DOES NOT APPLY. For Mainland Europe and Overseas members (unless you have a sterling bank account) we encourage the use of Paypal via the club website to avoid Bank draft costs. Please contact for bank account details and any further information. If you are looking to renew your membership please visit the Membership Renewal page.